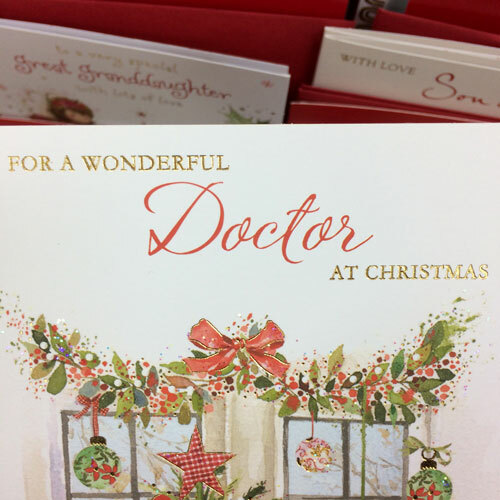 There were no cards available for other occupations – just doctor. I am not quite sure what to make of this at all. Harumph. I can only assume all of the “for a wonderful tax accountant” cards are missing because they have all been bought up by someone who is planning to send them to ME!! Ohhh! Billion Dollar Business Idea!